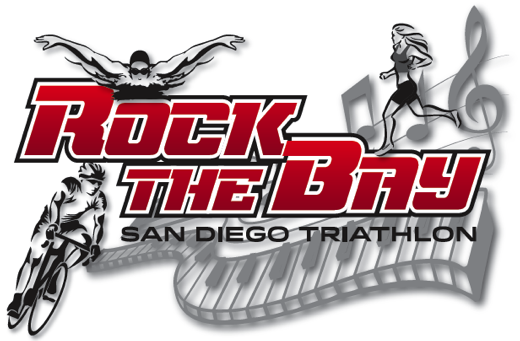 Be The First to Review the Miles for Melanoma - San Diego! 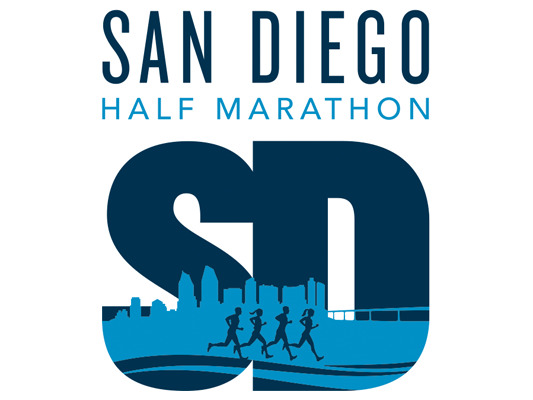 The Miles for Melanoma - San Diego is a Running race in San Diego, California consisting of a 5K. The Melanoma Research Foundation (MRF) invites you to join us for the Miles for Melanoma San Diego presented by Bristol-Myers Squibb and Torrey Pines Bank at De Anza Cove Park! join.melanoma.org	View Course Map	Incorrect Race Info/Update Race Details?